AIT Periscope User Stats This is AITs periscope stats website page. This is AITs periscope stats website page. AIT created profile on 2019-01-16 Time 14:41:52 and last update profile time is . AIT total followers is 228 and AIT total following is 16 . 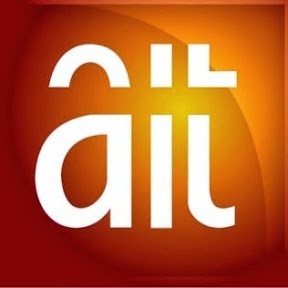 AIT twitter nickname is AIT_Online. MONEYLINE WITH NANCY: Brain Drain of Doctors and the Economic Implications of Health In Nigeria.